The institute boasts of two lecture halls with facility for e-learning via integrated projection for smart classes. The students attendance in the classes are strictly monitored via software based solutions. We plan to introduce RFID or Biometric based attendance for better student compliance. Apart from the above two , there are four other lecture halls for conducting seminars and presentations. 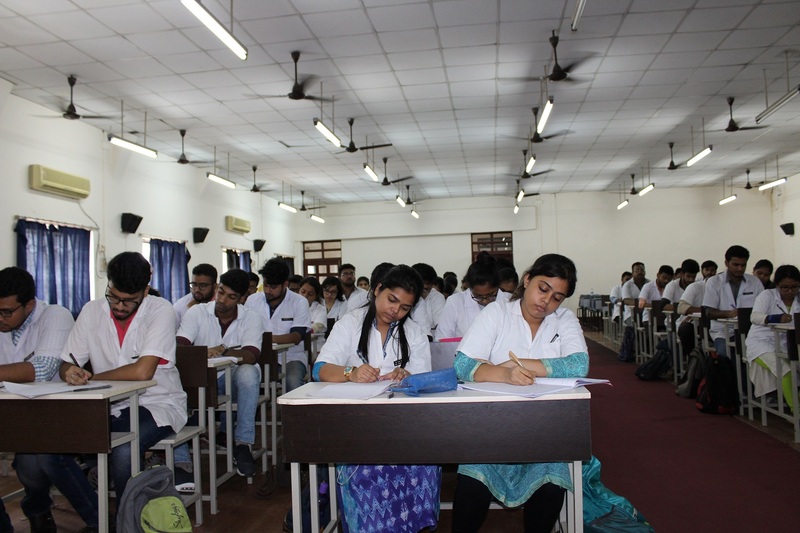 The institute has an Air Conditioned Central Auditorium with a sitting capacity of more than 300 people. 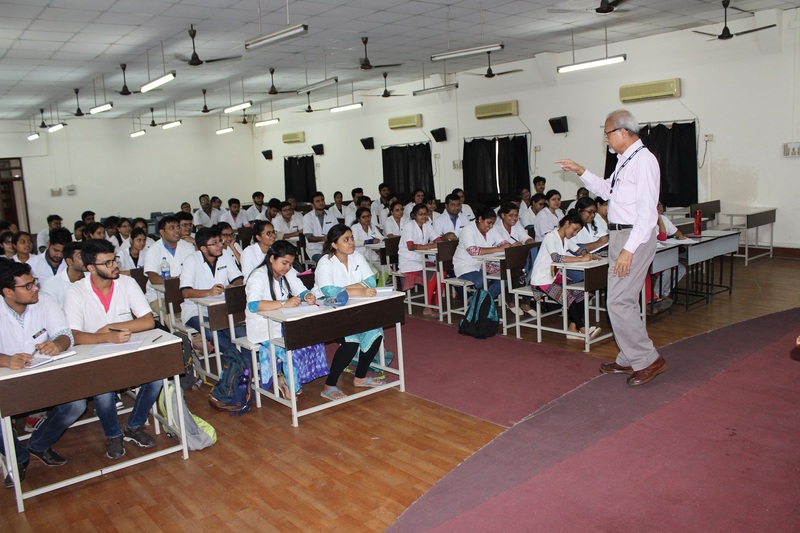 The institutes auditorium has been a host to various regional conferences , workshops and CDE ( Continuing Dental Education ) programs over the last decade.